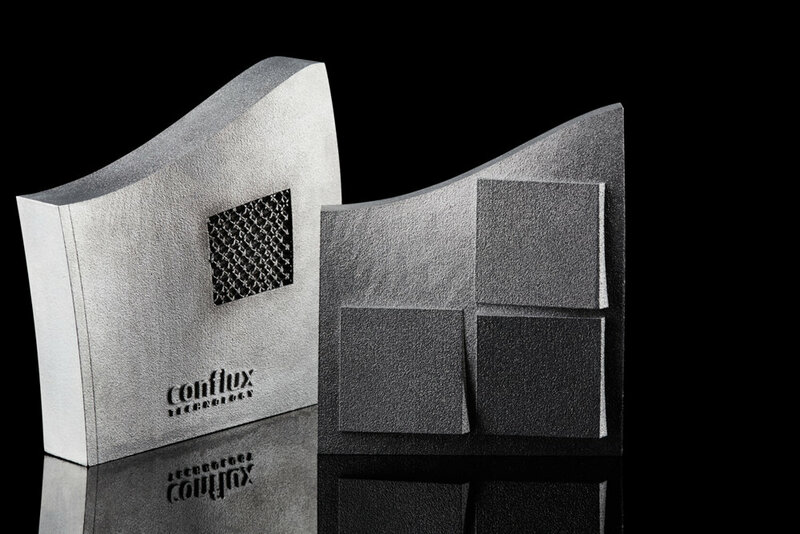 Conflux Technology is an additive manufacturing (AM) applications company specialising in thermal and fluid engineering. Our AM operations encompass design and development, production and post processing using direct metal AM technology. We provide engineered, end-to-end solutions to thermal and fluid challenges. Find out more about the services we offer to help your organisation benefit from AM. We are a team of engineers, scientists, project managers, business developers and financial experts.